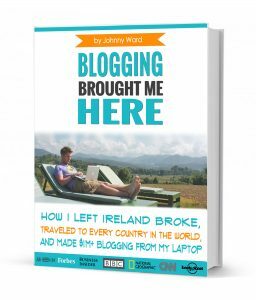 Teaching English was a huge part of my journey from broke Irish kid to the guy who visited every country in the world over 10 years, blogging from his laptop as he went, to making over $1m online. It was my first step, and I have nothing but fond memories of my teaching experiences both in Chiang Mai, Thailand and on awesome winter camps in South Korea. 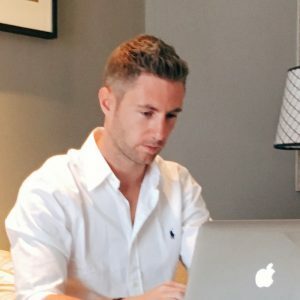 Teaching Engish is an awesome way for people to travel the world, integrate into a new culture, learn a new language and make some decent cash amidst all the new adventures. It can be a bit of a minefield though, so let me run through some common FAQs to help you guys out. 1) Is It Necessary to Speak the Language of the country you teach English in? Probably the most common question. The answer is reassuringly simple – NO! In fact, even if you can speak their language, you are not supposed to speak in the classroom. The students have paid for full immersion in English so if, for example, you are in China and you speak fluent Chinese it doesn’t affect your job prospects at all and (officially) you are no more likely to get employed than your monolingual friend- your level of English is the only language criteria your employer cares about. So you want to teach English in Thailand but can’t speak Thai? That’s normal, don’t worry. 2) How Much Can I Earn Teaching English? Hmmm, this is opening a can of worms. I’m going to address this issue in full later on in my blog because the answer is so varied, for recently qualified teachers salaries can vary from $500 per month in Laos to $3000 in Japan, to $5k+ in the Middle East. An average salary in Thailand, for example, ranges between $1k to $2k per month. TEFLs come in all shapes and sizes (check out a TEFL courses page here), from classroom courses with practical training, to online TEFL courses that can be done in a matter of days, so it depends how much time and money you want to spend on your qualification. 4) What Age Do I Have To Be? You have to be at least 18 years old to teach English abroad and, middle-eastern countries aside, there is no maximum age – hence me trying to convince my mother of the merits of teaching abroad! 5) Can I teach if English Isn’t my First Language? In short, yes, but it’s tougher to find a job. I had a very good German friend who took my TEFL course with me – his English was impeccable but he really struggled to find a job after receiving his qualification as the vast majority of language schools require you to be a native speaker, regardless of your English ability. Certainly, you will struggle to get a job in a reputable school but if you are willing to rough it in Government schools, private schools and the like then you will have a chance for sure. Your best bet, as a non-native English speaker, is to move to the place you want to teach and get knocking doors. 6) Can I Bring My Friends/Partners etc With Me? If your friends/partner want to work within the TEFL field then more often than not the school will give you both jobs, they figure that a happy teacher is less likely to quit – so yes, this is a distinct possibility. 7) Can I Arrange a Job Before Leaving Home? Yes you can but to be perfectly honest, it’s not always the best option. If there is a third party involved in placing you at an institution then invariably you can sort your own job out for a better salary. I know it’s scary to book a ticket to a place with no plans in place, but that’s also where the best opportunities lie (and certainly the most fun!) but if that’s not your cup of tea then it’s very easy to sort out a job online before you leave. This is huge in Korea and Japan. 8 ) When Do Jobs Start? People on all the forums will tell you the various academic term times of the countries that you are looking at so pay heed to those but in my experience if you want a job in any country and you turn up willing to work you will find a job. Government school naturally have a schedule, but private English classes/schools run throughout the year, so it’s always possible to find work. 10) How Long Will I Need To Commit To? 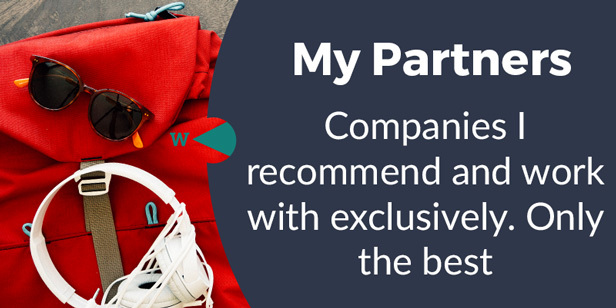 The most frequent contracts are either 1 year or 2 years and you normally get a bonus (generally one months wage) on completion of the contract. Naturally, you are not obliged to stay beyond when you want to though and you can always move on if you forego your bonus. Don’t leave your school in the lurch though, if you sign a 1 year contract, do your outmost to respect your contract, and your school, and your students. People leaving mid-term is tough on everyone. 11) What Do I Do About Visas? If you work for a decent school they will begin the visa process as soon as you start (sometimes they pay the fees, sometimes you pay but it’s never too much money), soon you will have a work permit and work visa, normally eligible for one year then it needs to be renewed. 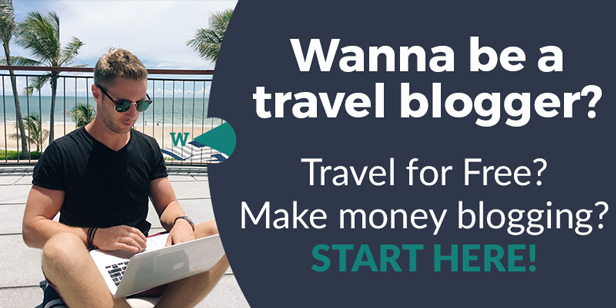 However, between you and me, many people work on tourist visas for cash in hand with various less reputable schools and although this isn’t strictly legal, it is rife within Asia. Personally I’ve never done it, but many of my friends have. 12) What Are Typical Working Conditions? Hugely dependent on the school or university. It can range from air-conditioned lecture halls with electronic white boards to wooden huts in 40 degree heat and 50 students! Just make sure you know what your getting yourself into before you commit to a year contract. 13) What About Travel Costs and Accommodation? Many of the more affluent countries (South Korea, Japan, U.A.E etc) cover your flights for you and put you up in decent accommodation. In less developed countries it’s up to you to pay for it but normally the school will assist you. 14) What Will My Students Be Like? Depending on the calibre of school, your class size could range from 6 people to 50 people. Often first-time English teachers end up teaching primary school kids but if this isn’t what you want (like me!) then you can easily find schools with adult learners. That suited me much more, but lots of new teachers love working with kids, the choice is yours. 15) What Happens If I Really Hate the Job or the Country? This one is easy – leave. If you’re truly unhappy then communicate with your school, it happens (especially for people who have never lived away from home) so the schools are very understanding and they will send you off with a friendly handshake, a decent reference, and unforgettable memories. Just be open and honest. 17) Which country should I teach in? Personally I have taught in both Thailand and South Korea. Teaching English in Thailand is better for your lifestyle, South Korea is better for your bank account, so it depends what you want. 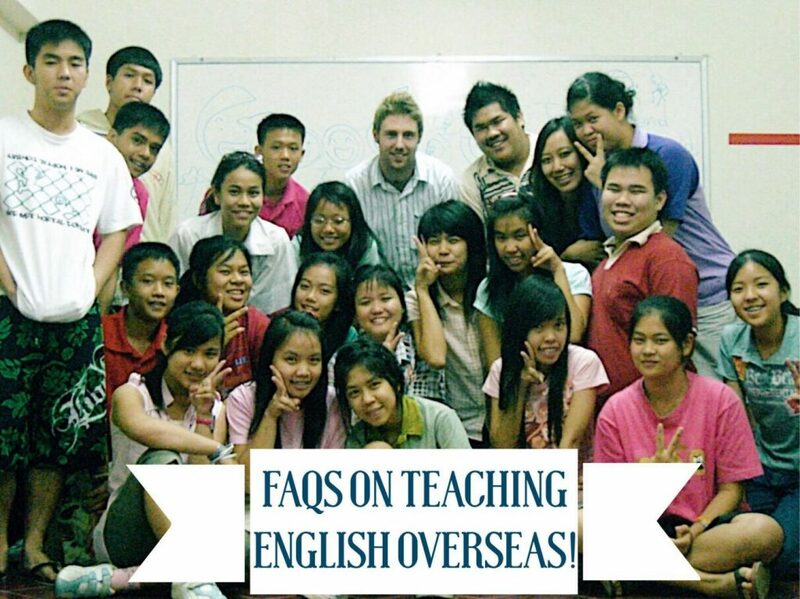 Nice post of faq about teaching english. Very interesting and inspiring post. Thanks. This post was quite the timely find. I almost did a CELTA cert last year then life happened and I let the idea get away from me. 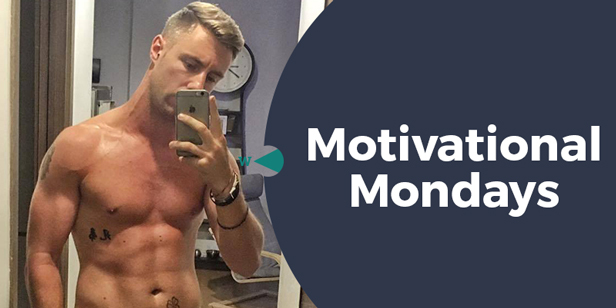 Thanks for the inspiration and the refresher on all the research I put in… Your blog’s full of useful information! Very informative & inspiring post. you capture amazing photos. 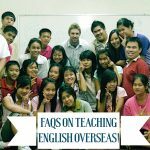 Nice post of faq about teaching english. Thanks. 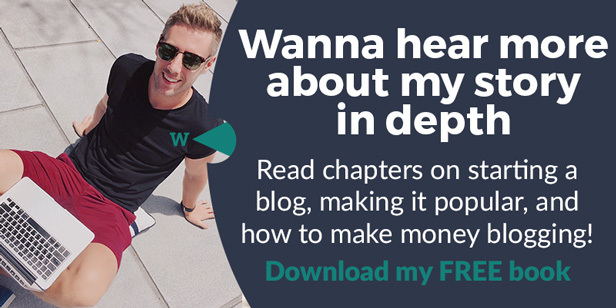 Interesting blog! very nice information you shared here thank you so much for nice faq about teaching english. I’m a 23 years old Indian with bachelors degree in English and masters in education. I want to teach English in south Korea but I checked online and found that the EPIK only recruits English teachers from countries like UK, US, Australia etc. Is there any chance I can teach there? And how high are the chances if there is any? I would like to know from you soon. Thank you. 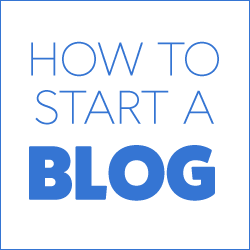 I only came across your blogg now, you have some great posts! I keep reading everywhere about difficulties of teaching English abroad if I’m not a native speaker (Slovak) and it is putting me off. 🙁 I’ve just returned from my first trip to Thailand and loved it there and now want to go back travelling and working, so I can resign my 9-5 job and start a happy life! I hope we cross paths some time, it would be really neat to meet a fellow blogger with similar passions! Currently looking for my masters in Spain (if the travel blogging schedule allows it) and about to start teaching English in Germany. I am an Indian,40yrs old,commerce graduate with sound english communicating skills, planning to teach English in my SE asia.I have enrolled for a TESOL 120 hrs in class course.What are my options,which countries I should target? How significant is age when searching for a job? Does age matter when searching for a job? I’m in my early twenties, a recent college grad looking to do this in Thailand. Thanks for your wonderful blog and the honesty with which you tackle the question about non-native speakers! 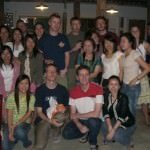 I too have dreams about leaving the rat race behind but had reservations about my prospects of being hired as an English teacher because of this issue (and because of my race too – can you imagine trying to find a job teaching English in SK or Japan while looking similar to everyone else? Lol) . Guess I’ll have to brush up on other, more marketable skills.
. If I were to get a CELTA would this enable me to teach children as I dont really want to teach adult learners.
. I’m 18 and would hope to start working in this field at the age of 19 how many opportunities do you honestly feel I would be able to get as Ive heard under 21s struggle in teaching English abroad? – http://www.eslcafe.com is great for that! Thanks for this post, a really helpful starting point for me! I just got back from Cambodia where I was lucky enough to do 2 weeks teaching in a small English school. It was probably the best 2 weeks of my life and now I really want to get back out to S.E Asia and teach for a year. Everything is just so confusing and am going through a bit of an information overload! 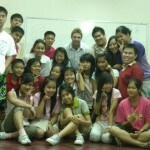 I see you did the CELTA course in Thailand, would you recommend that as a good place to do the course? absolutely yes, so much fun! This showed up through the Pensacola Groupon list, so not sure if when you search for it you’ll need to somehow search specifically in Pensacola, or just search TESOLS and it might come up. 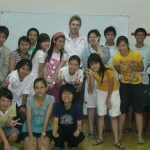 I’m hoping to move to Thailand in a month or two but I have a hard time choosing a school to pass the tefl. I can’t afford to take the CELTA or the TESOL at the moment but I see a lot of schools offering a combined course throughout the UK. Do you know which schools hold a bad/good reputation? I landed up here, about a month ago, reading about your Mount Everest exploit. Nice. I am an Indian (Asian) and am planning to start my solo traveling life by trekking from Puh to Rekong-Peo. 3 Months. Including one of Winters! I also intend to go to Maldives for teaching English. Hi, I have TESL degree.. What are my chances of teaching in Korea? Really useful stuff, I’d been wondering about most of those things myself! I’m definitely considering teaching English whilst in SE asia!